The profile for the first queen stage of this year’s Giro. 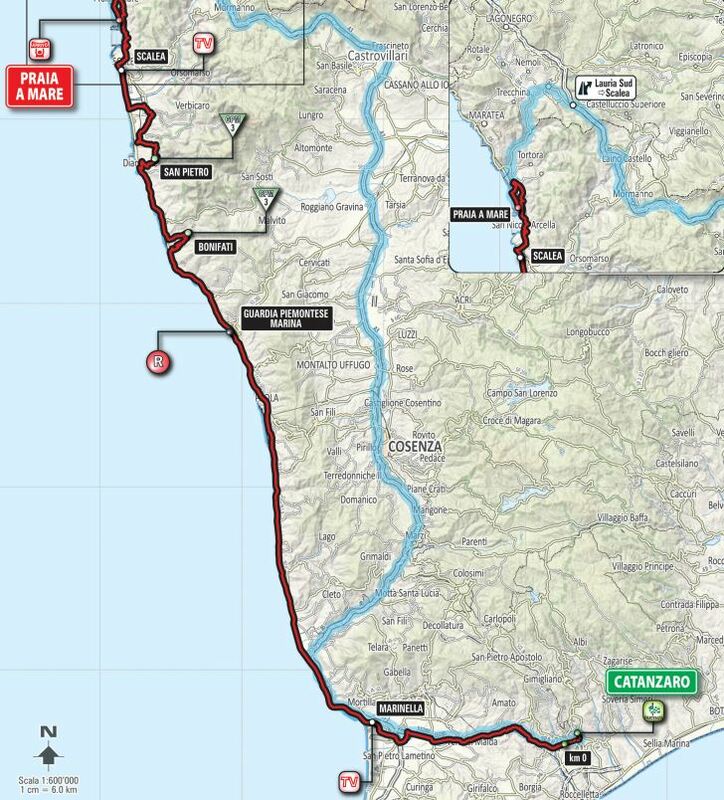 Stage 4 will see the riders scale Mount Etna from a different, more challenge, side than they did in 2011. Pic courtesy of Etna Bike Tours. 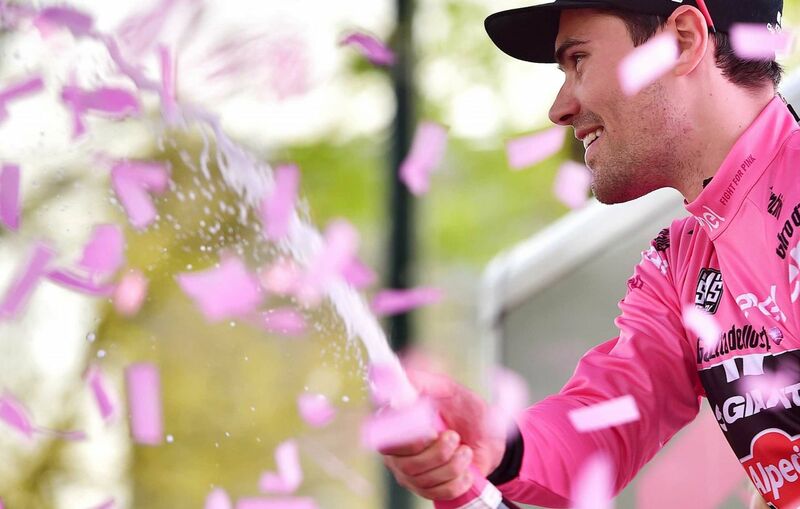 The 2016 Giro d’Italia opens with a 9.8km individual time trial in the city of Apeldoorn in the Netherlands. The flat route is similar to the ITT opening of last year’s Tour de France in Utrecht. The Dutch must be proud — two grand tours in two years!